Due to popular demand, we have received more dog pillows with new designs! 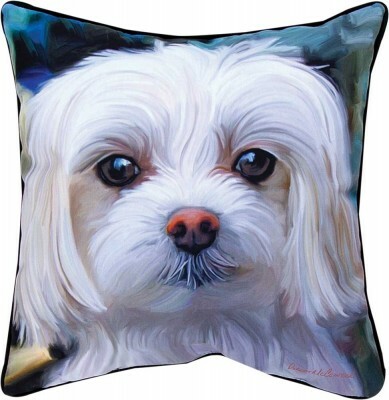 Our new dog pillows feature art work by Robert McClintock/World Art Group and are 18×18 inches. Each pillow is made in the USA and manufactured with polyester. Pricing and shipping will be the same price as our first line of 18×18 inch pillows. 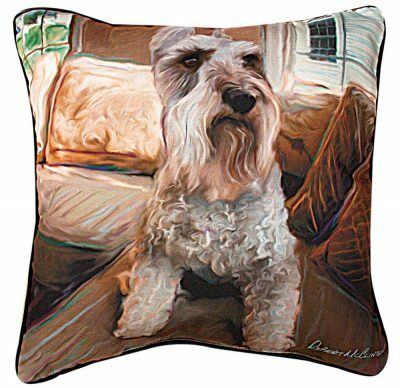 You can use our pillows to lay on or to decorate your home! Each pillow contains art work on one side with a black back side. View our entire collection of dog pillows: here. 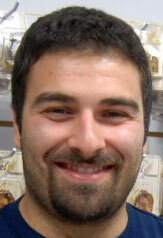 You can also view samples below, click the image to see the product details. We hope you will enjoy our new line of pillows as much as our previous lines. If you have any comments or suggestions leave us a comment or send us an email at our contact page!